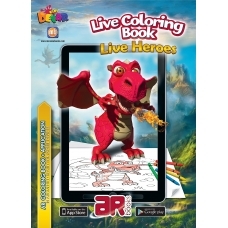 14 amazing characters come to live right on pages of the colouring book! Just colour the characters and point your tab or smartphone on them! Colour, play and have fun!